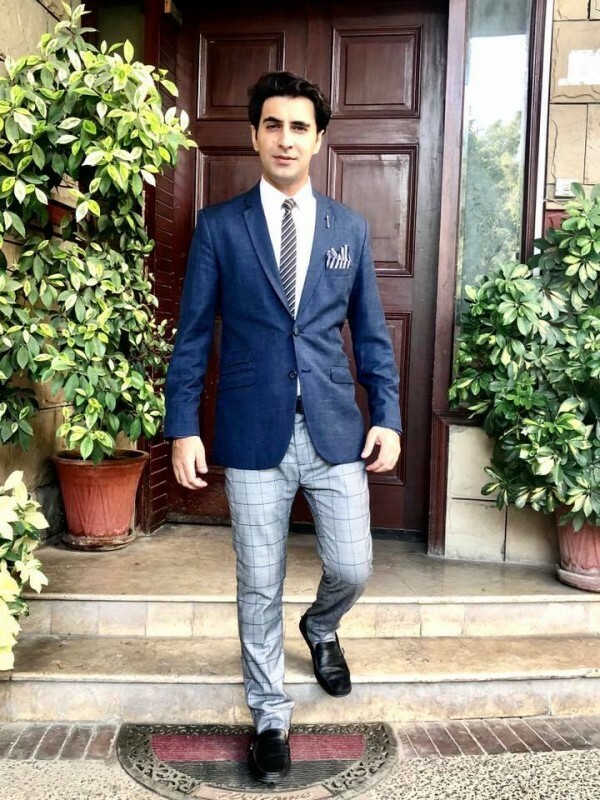 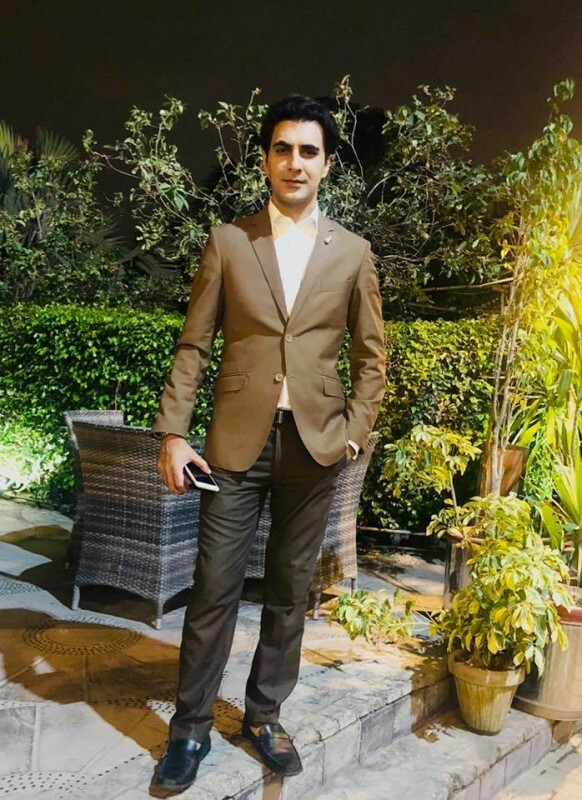 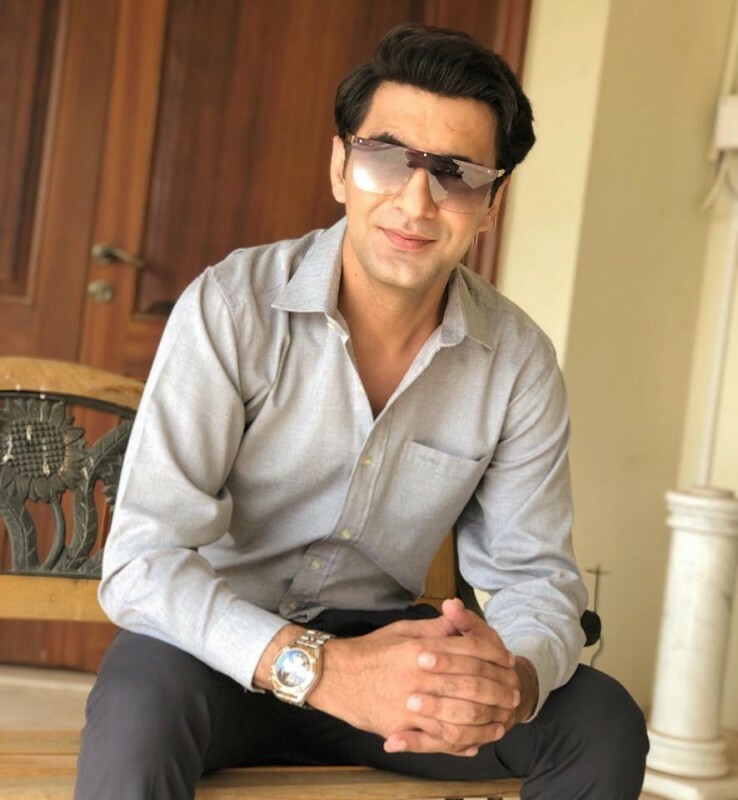 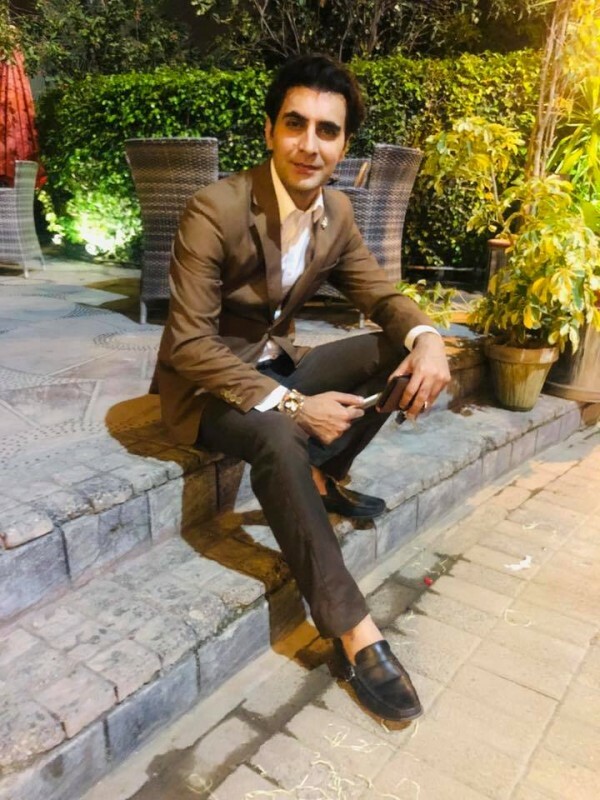 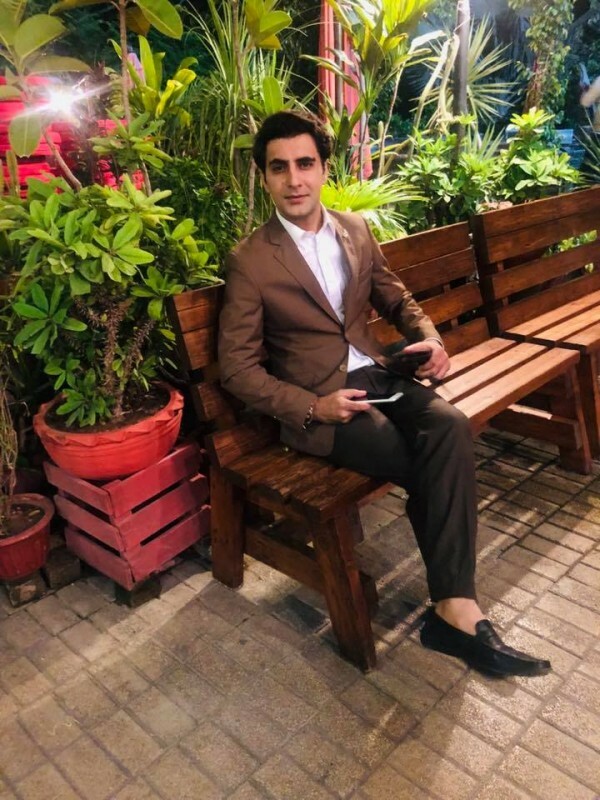 Muhammad Kamran MK is the newscaster and anchor person in Capital Tv and formerly worked as a famous newscaster in PTV News, Geo TV, and Dunya News. 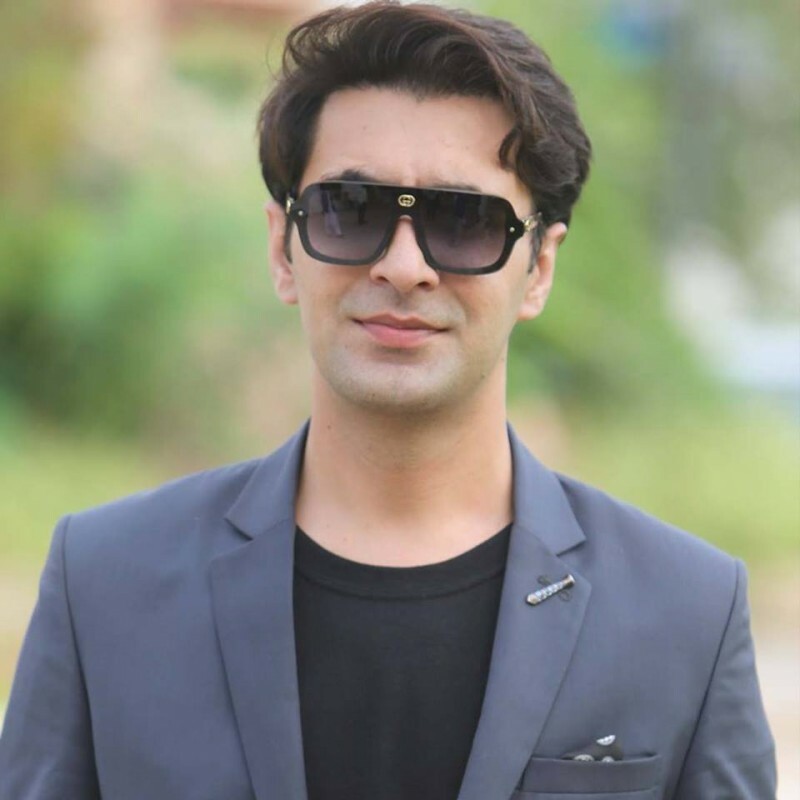 Muhammad Kamran MK starts his career as an RJ in FM 97 Islamabad. 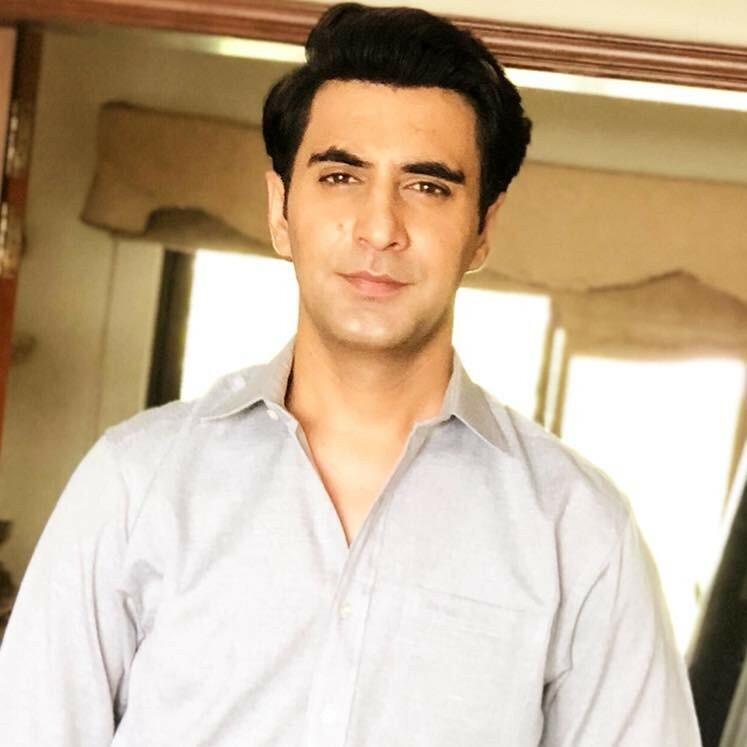 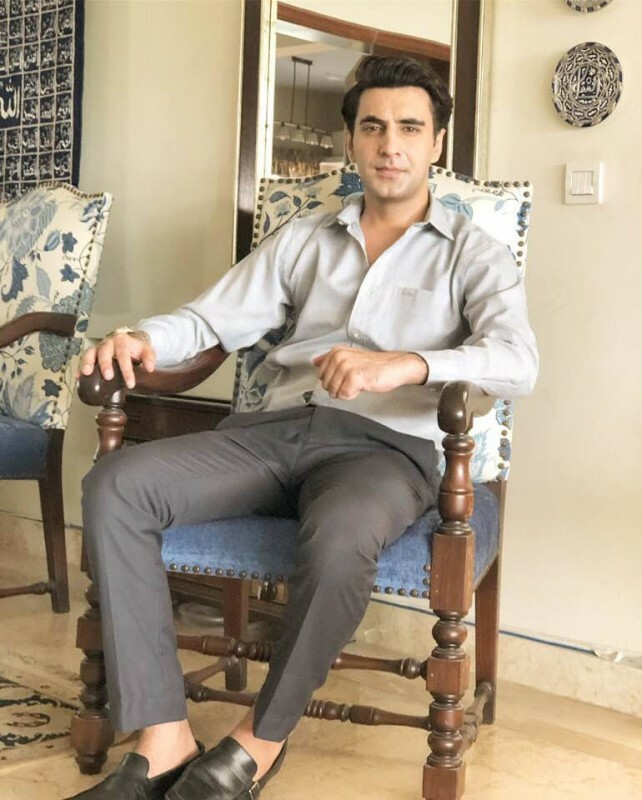 If you are looking for Muhammad Kamran MK profile, date of birth, family, salary, and photos then you can find these information here. 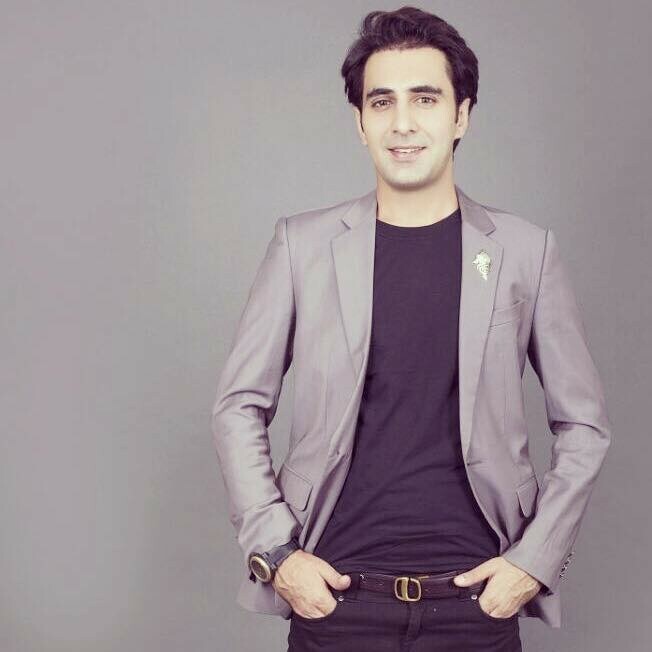 You can also find the public opinions and reviews about Muhammad Kamran MK here.